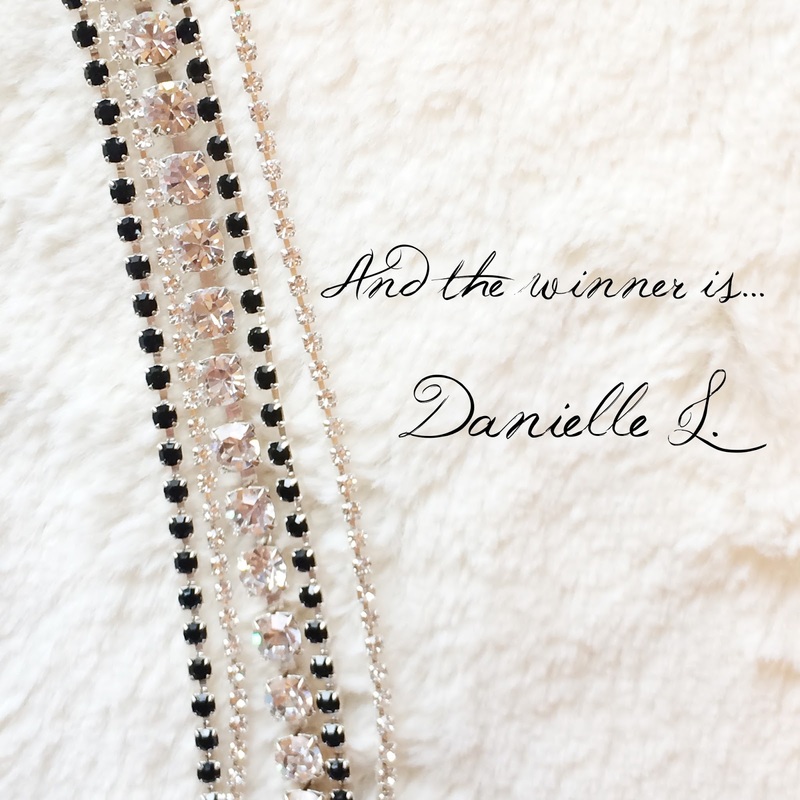 Congrats on winning your very own Dauphines of New York headband, Danielle! Be sure to check your email so I can get your prize to you. For those who didn't win, feel free to check out Dauphines of New York at Sephora or online! Congrats to the winner! Those headbands are lovely.